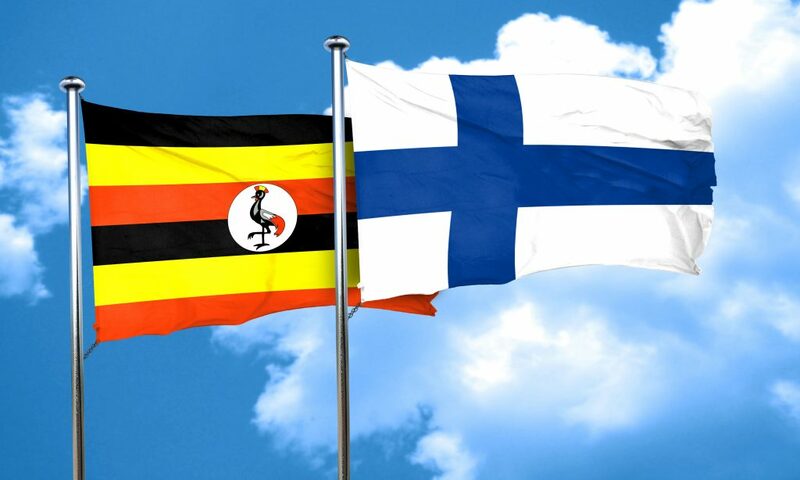 Finland in our hearts today! Terror against anyone is terror against me. 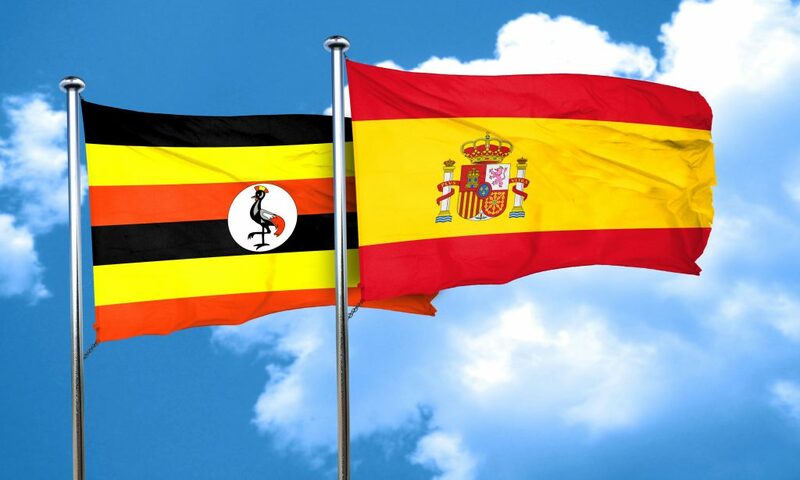 From this Ugandan citizen of the World, To the people of Barcelona and all of Spain, Solidarity! Let love triumph over hate, And hope over fear.